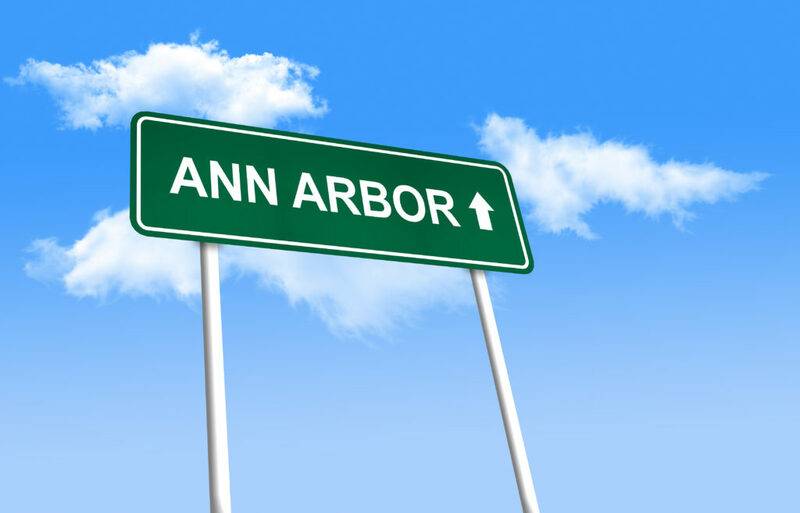 ProHealth helps patients in the Ann Arbor, Michigan area overcome mobility and transportation challenges that can disrupt their recovery by providing quality health services in the comfort and privacy of their homes. Our in-home rehabilitation therapy services make it easy for home-bound patients in the Ann Arbor, Michigan area to receive the medical attention they need and deserve. to request services, make a referral or learn more about ProHealth’s in-home healthcare services.